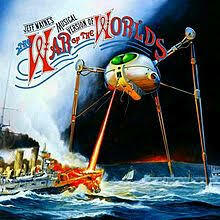 A film of the 2103 live performance in London, complete with synchronised light and effects show and the full soundtrack from Jeff Wayne. This outdoor cinema experience is the closest thing to actually being at the live show itself! -BYO a chair or bean bag/blanket.